Our Fall 2016 release brings Topic Models, the latest resource that helps you easily find thematically related terms in your text data. Discover BigML’s implementation of the underlying Latent Dirichlet Allocation (LDA) technique, one of the most popular probabilistic methods for topic modeling tasks. This resource is included in our FREE version and it is accessible from the BigML Dashboard as well as the API. Topic Models not only help you better understand and organize your collection of documents, but also can improve the performance of your models for information retrieval tasks, collaborative filtering, or when assessing document similarity. 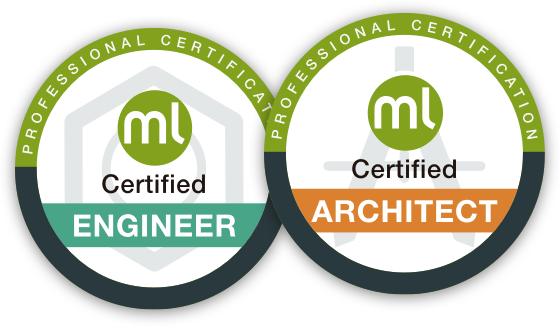 BigML is democratizing Machine Learning with brand new certification programs, ideal for partners that are ready to master BigML to successfully deliver real-life Machine Learning projects on behalf of their customers. You can now become a certified engineer and architect! Watch the Topic Models launch webinar.